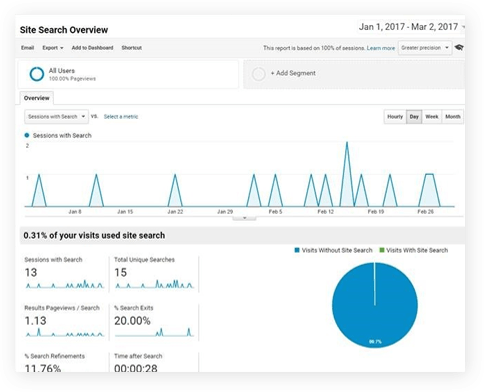 Analytics & Heat Mapping are the tools we use to make data-driven decisions for your site to remove the guess work and quantify what “success” really means. Don’t leave money on the table for your business! Use analytics and heat mapping to dig deeper, and get the full picture. Discover where your most valuable customers are coming from. Utilize acquisition reports to ID your traffic sources and tie dollar values to the activity of those sources. 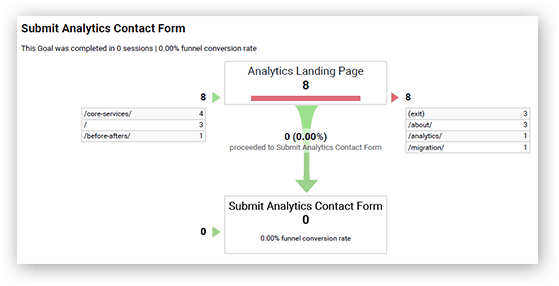 Utilize goal funnels to track user behavior across the site to identify bottlenecks on the path to a conversion. Discover what your sitewide user engagement is across multiple channels and devices. Utilize behavior reports to keep track of what is being heavily searched for on-site to improve your site’s merchandising. 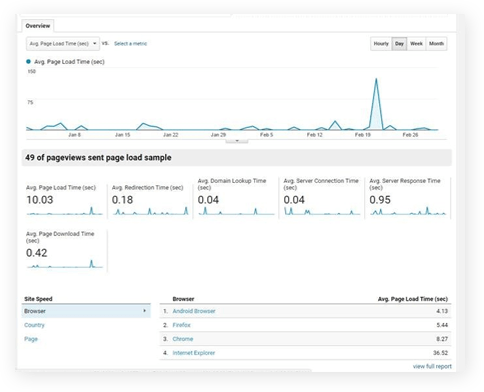 Analyze how your site’s performance affects user activity by monitoring page load times, redirection times, and download times. 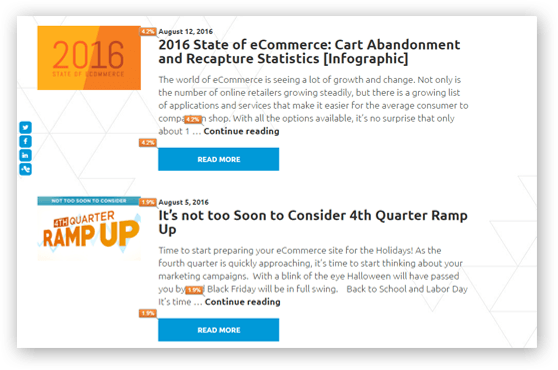 Understand what categories are being shopped, what features are being used, and what customers may be looking for. Utilize click data to know exactly what is being clicked and in what quantities. 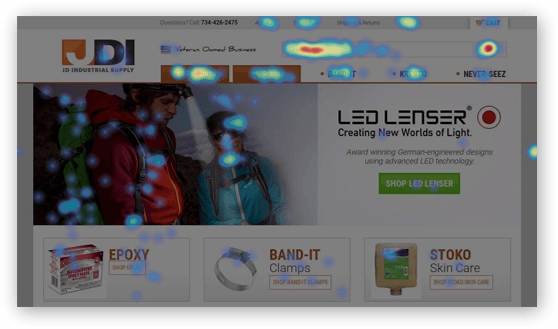 Utilize heat mapping to pinpoint hotspots and user scroll on the page. Also, put to use on-site polls and surveys to register feedback. Analytics is all about being efficient – Resources are finite. Know what contributes to maximizing your ROI and focus your energy there. Reporting can be customized to fit your business needs,and delivered at a frequency that works for you; whether that be weekly, bi-weekly, monthly or quarterly. Speak to one of our consultants today to learn how analytics and heat mapping can change your business.